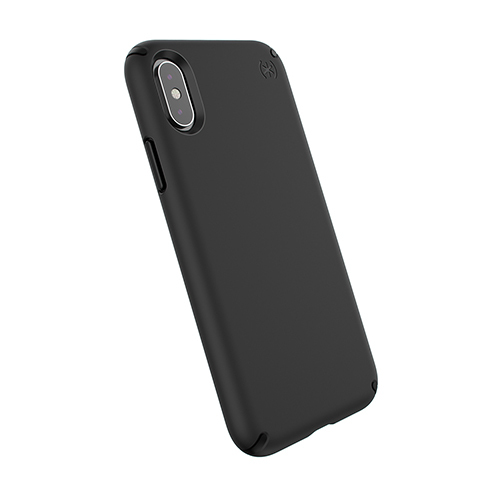 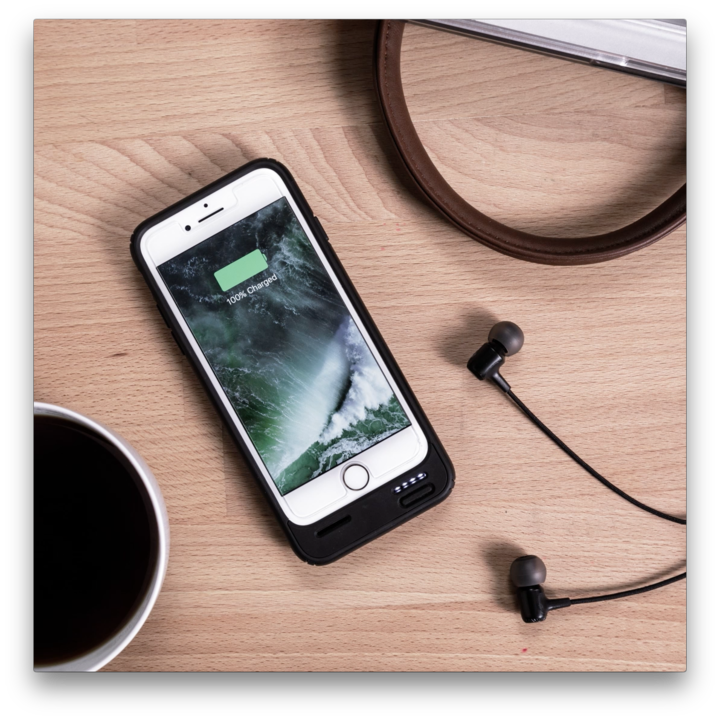 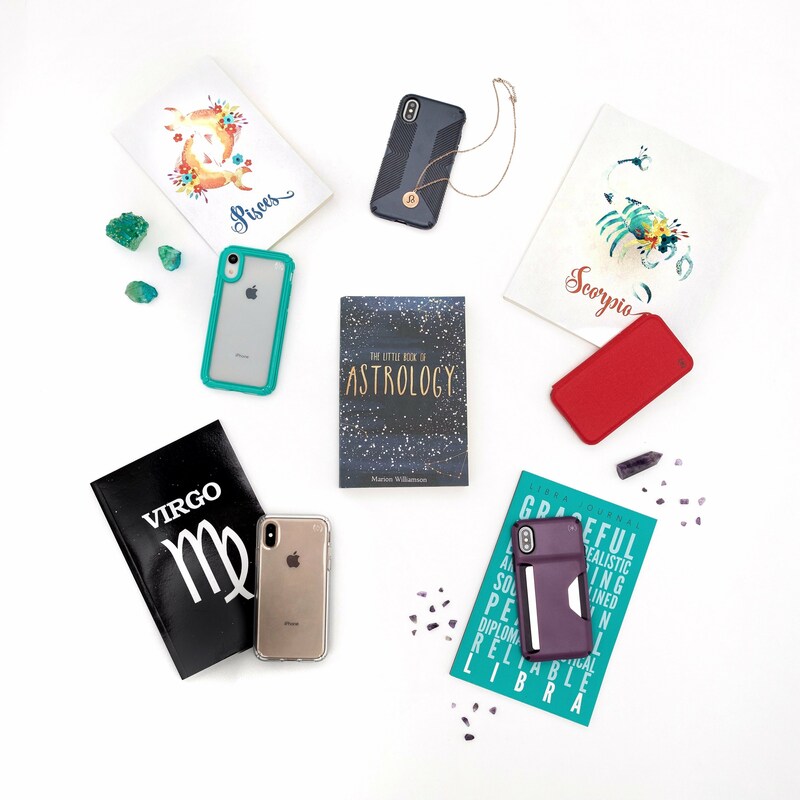 What Makes a Phone Case Good? 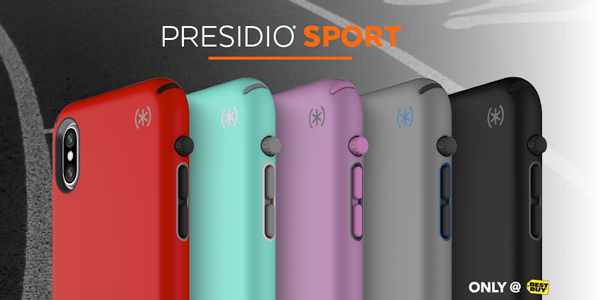 Introducing Presidio SPORT, a case for your active lifestyle available exclusively at Best Buy! 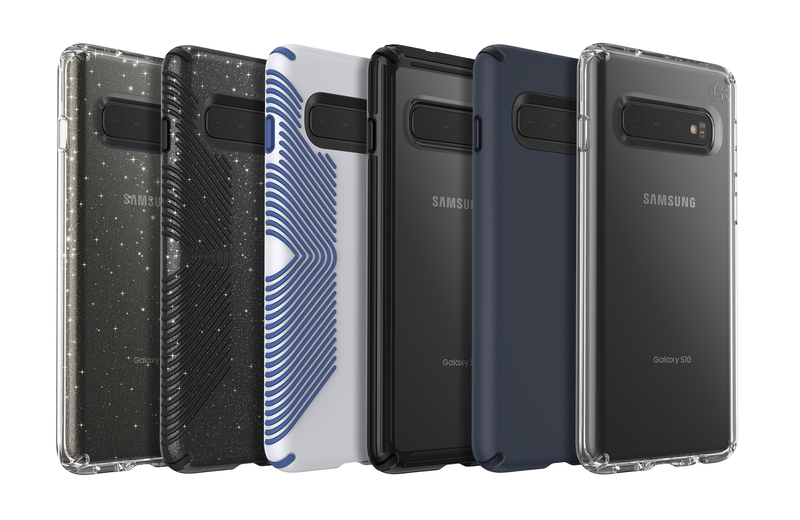 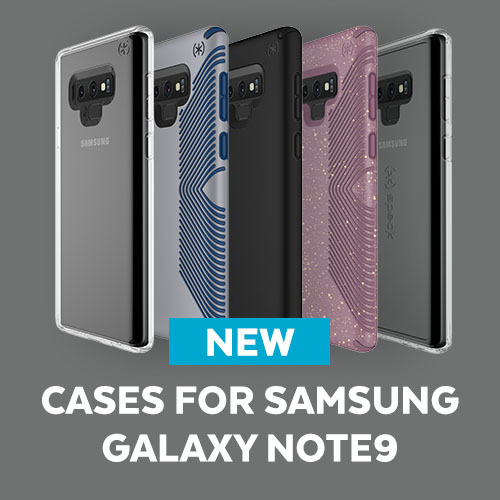 Presidio Samsung Galaxy Note8 cases are available now! 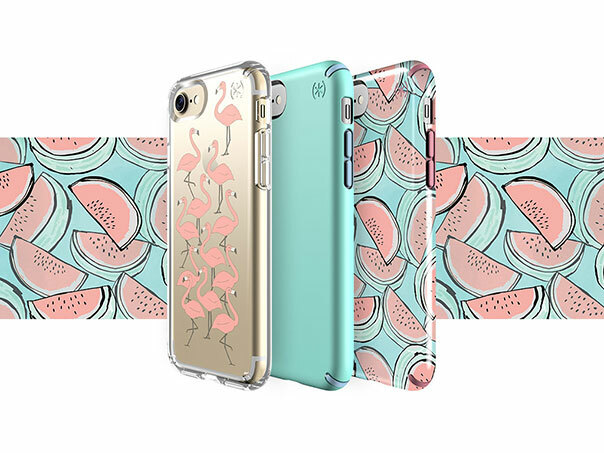 Change up your look with our fresh new summer phone cases! 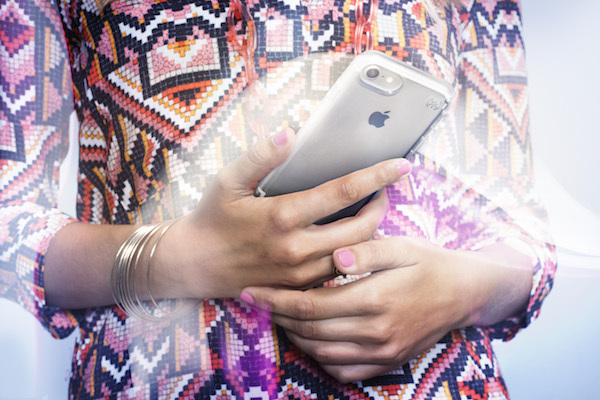 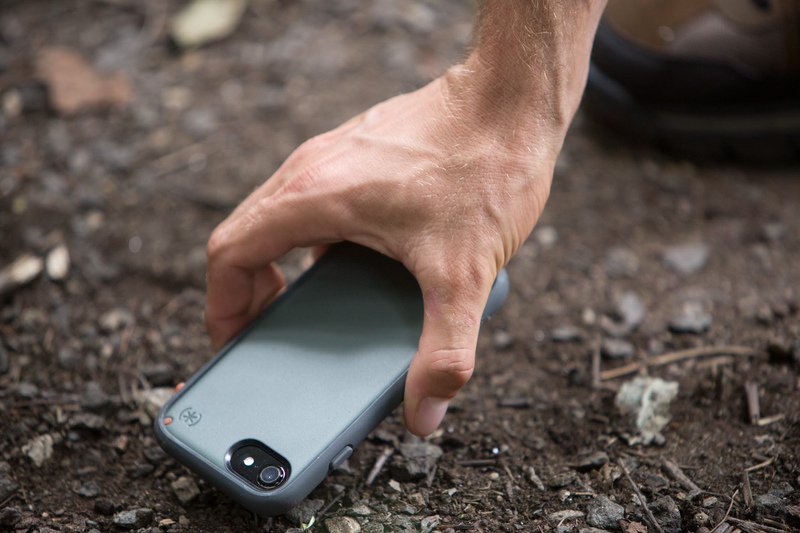 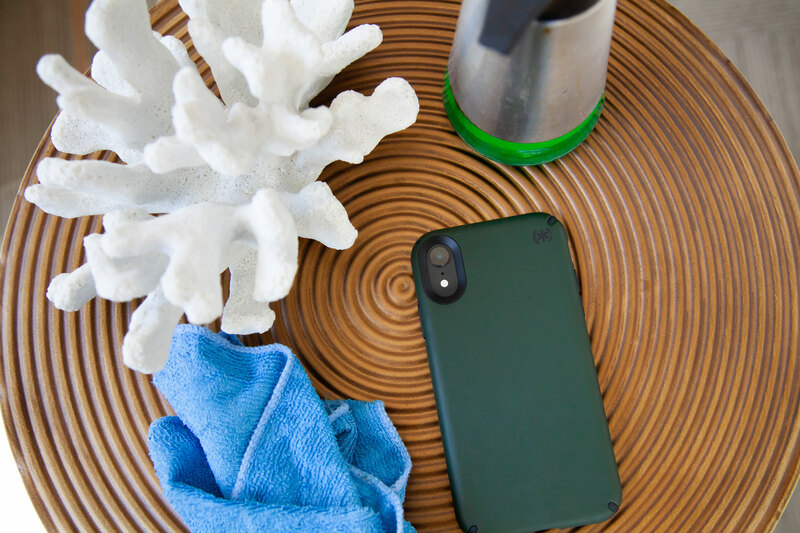 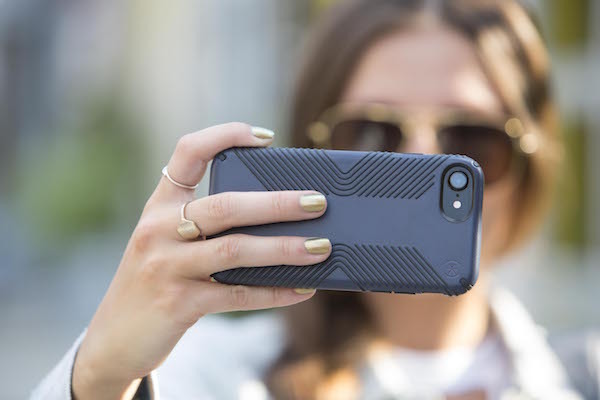 6 reasons Speck cases are the perfect summer accessories!